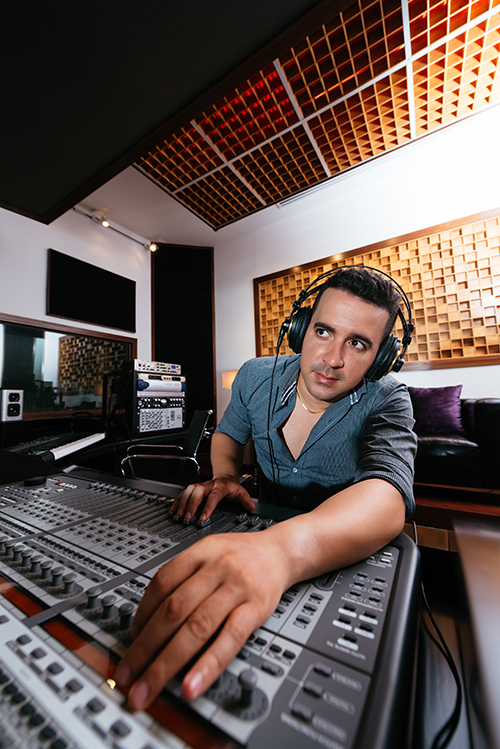 As a music producer, you’ll be spending long days in a recording studio environment, where monitoring levels may be high. 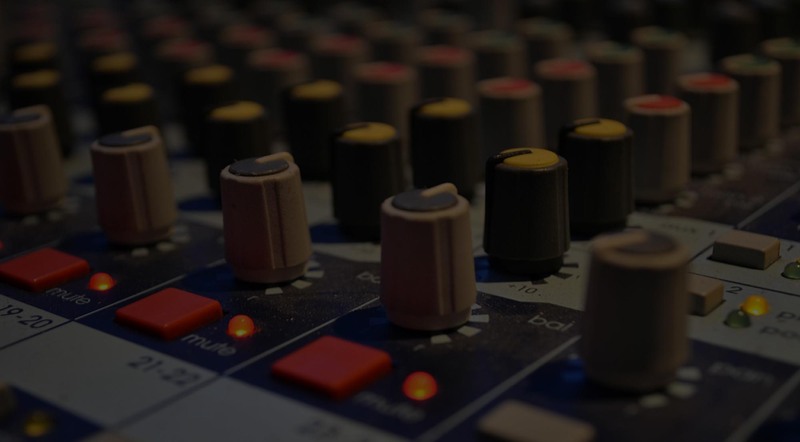 You may also spend long periods wearing headphones, whilst you are editing audio tracks. 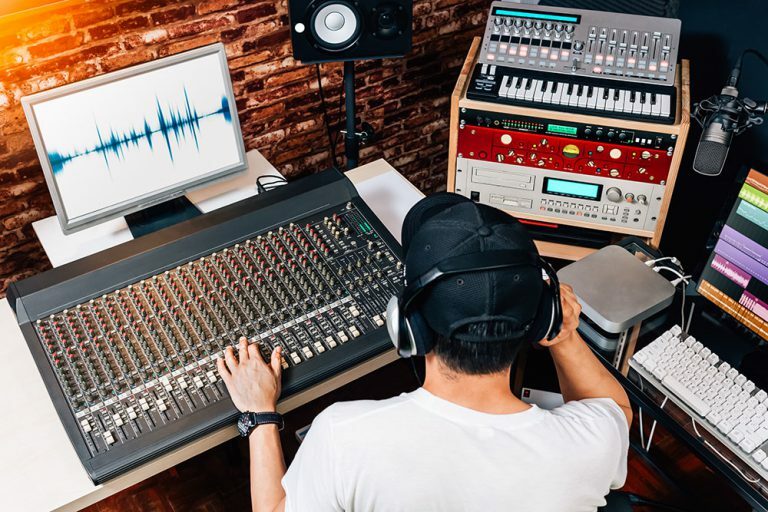 You may experience long periods of exposure to reproduced sound, which will put you at risk of exceeding the Noise at Work Act specified sound dose limits. Exceeding the amount of safe sound dose can cause irreversible damage called Noise Induced Hearing Loss. Careful control of the monitoring level and, bearing in mind that the risk of hearing damage is Dose based, frequent breaks to allow the ears to recover. Using HDM® Pro enhanced headphones will help to control the exposure as the system automatically manages the sound levels reaching your ears to stay within a safe sound dose. With these solutions, you should be protected in line with the Noise at Work Act and your employer will have met their duty of care. Plus, you will prevent NIHL and the damage that it could cause to your ears. Feel free to get in touch with our team if you’d like to discuss NIHL and the technologies that can prevent NIHL.